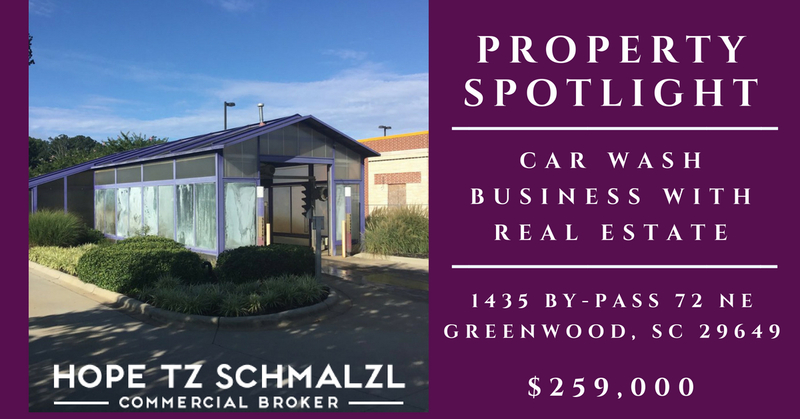 This property is a great investment opportunity for income producing car wash. It is located in Greenwood, South Carolina in an high traffic area. Well Maintained & in operation for 14 years.